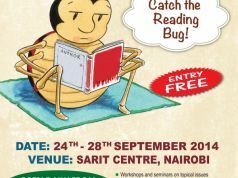 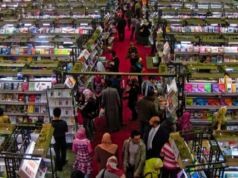 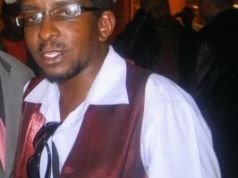 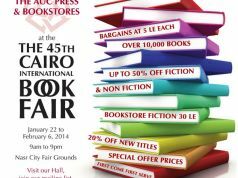 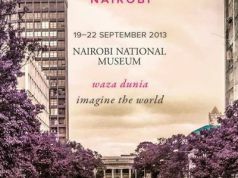 The 16th Nairobi Book Fair oganised by the Kenya Publishers Association. 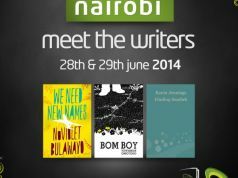 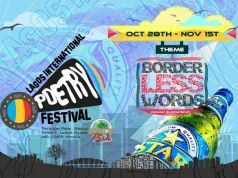 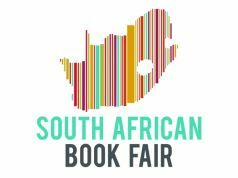 Book launches, workshops and seminars, including a seminar for budding authors. 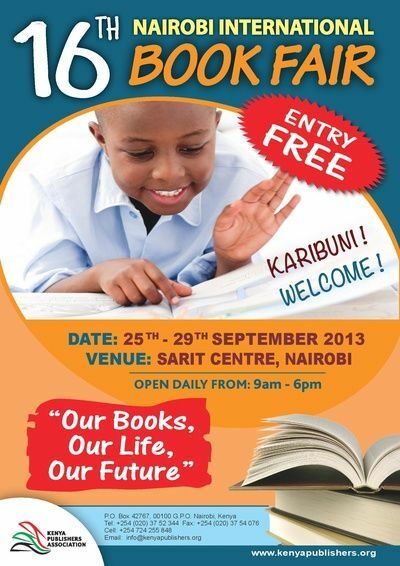 There will also be the presentation of the 2013 Jomo Kenyatta Prize for Literature, sponsored by the Text Book Center. 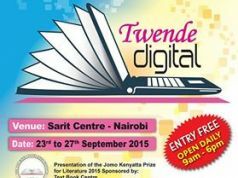 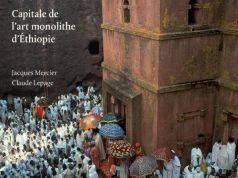 The prize is awarded every two years for writers in English and Kiwsahili in adult, youth and children’s categories. 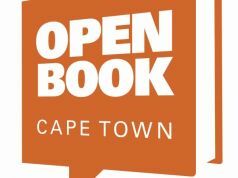 One of the new events this year is a seminar on digital publishing and marketing, organised in conjunction with the African Publishers Network. 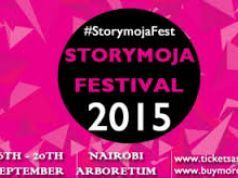 09.00-18.00, Sarit Centre Expo Hall, Westlands.